To come up with a proper design, UX designers use a lot of different research techniques, such as contextual inquires, interviews and workshops. 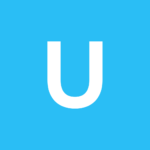 They summarize research findings into user stories and user flows and communicate their thinking and solutions to the teams with artifacts such as personas and wireframes. But somewhere in all of this, there are real people for whom the products are being designed for. 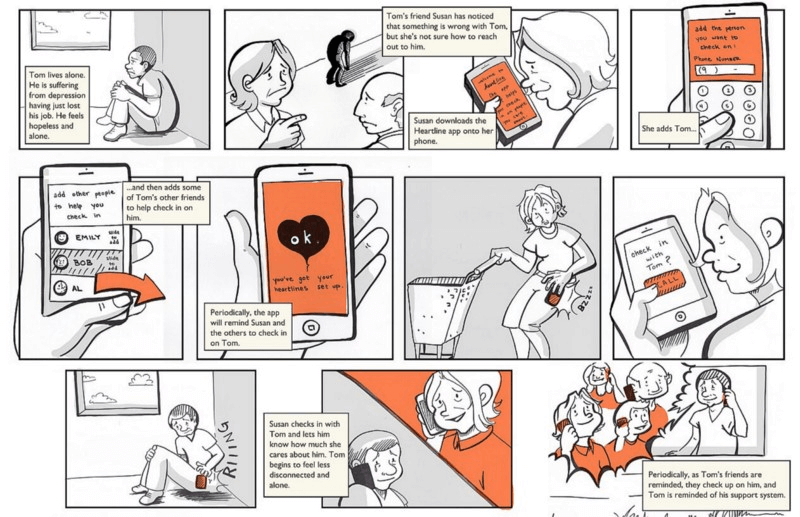 Storyboards put people at the heart of the design process. They put a human face on analytics data and research findings. Designers are able to walk in the shoes of their users and see the products in a similar light. This helps designers to understand existing scenarios of interaction, as well as to test hypotheses about potential scenarios. Storyboards also reveal what you don’t need to spend money on. Thanks to them, you can cut out a lot of unnecessary work. Storyboarding is a team-based activity, and everyone on a team can contribute to it (not just designers). Similar to the movie industry, each scene should be critiqued by all team members. Approaching UX with storytelling inspires collaboration, which results in a clearer picture of what’s being designed. This can spark new design concepts. 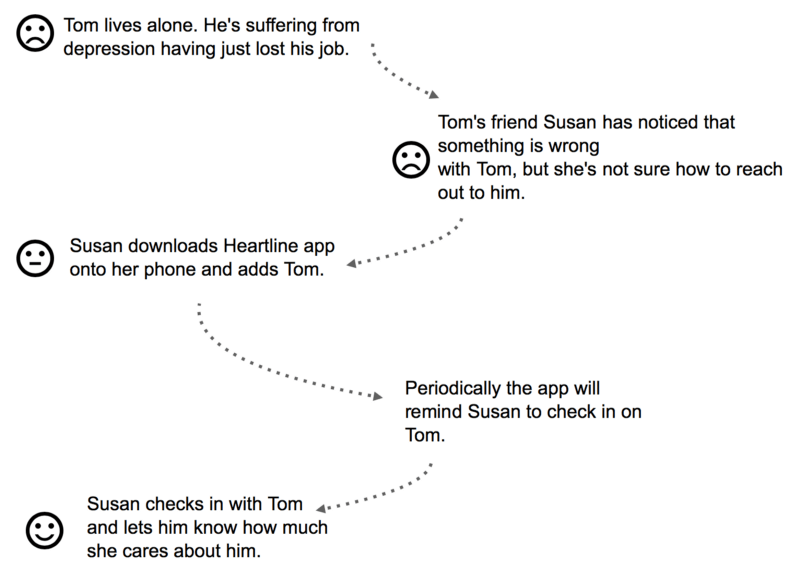 Storyboarding relies heavily on an iterative approach. Sketching makes it possible for designers to experiment at little or no cost and to test multiple design concepts at the same time. 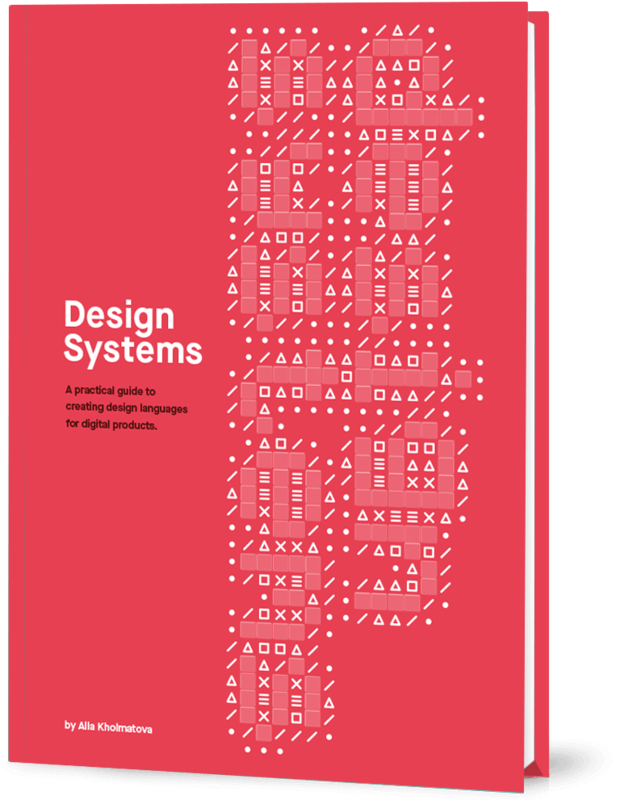 Designers can be shot down, move on and come up with a new solution relatively quickly. Nobody gets too attached to the ideas generated because the ideas are so quick and rough. Thus, it doesn’t matter whether you’re a skilled illustrator. What is far more important is the actual story you want to tell. Clearly conveying information is key. Keep in mind that a designer’s main skill isn’t in Photoshop or Sketch, but rather is the ability to formulate and describe a scenario. When thinking about storyboarding, most people focus on their ability (or inability) to draw. The good news is that you don’t need to be good at drawing in order to create storyboards. 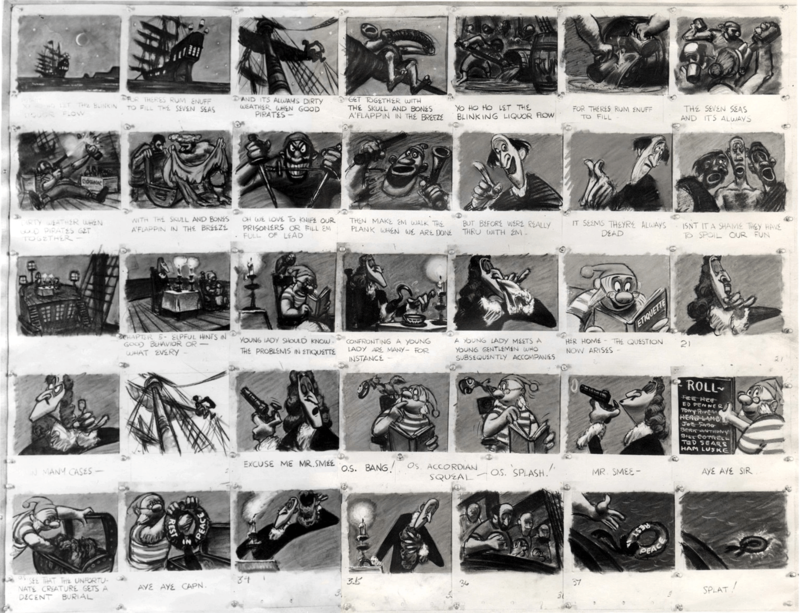 This example is a storyboard frame from Martin Scorsese’s film Goodfellas. A character is the persona featured in your story. Behavior, expectations, feelings, as well as any decisions your character makes along the journey are very important. Revealing what is going on in the character’s mind is essential to a successful illustration of their experience. Each story should have at least one character. This is the environment inhabited by the character (it should have a real-world context that includes a place and people). 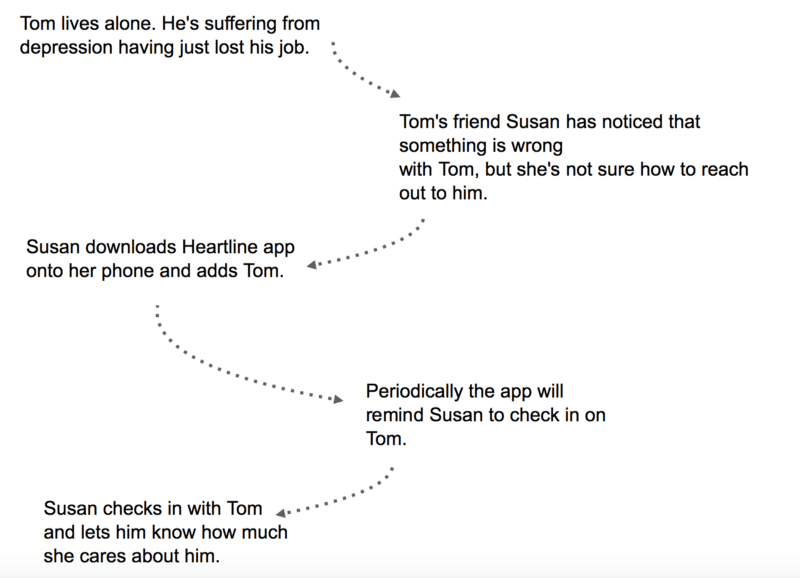 The plot should start with a specific event (a trigger) and conclude with either the benefit of the solution (if you’re proposing one) or the problem that the character is left with (if you’re using the storyboard to highlight a problem the user is facing). 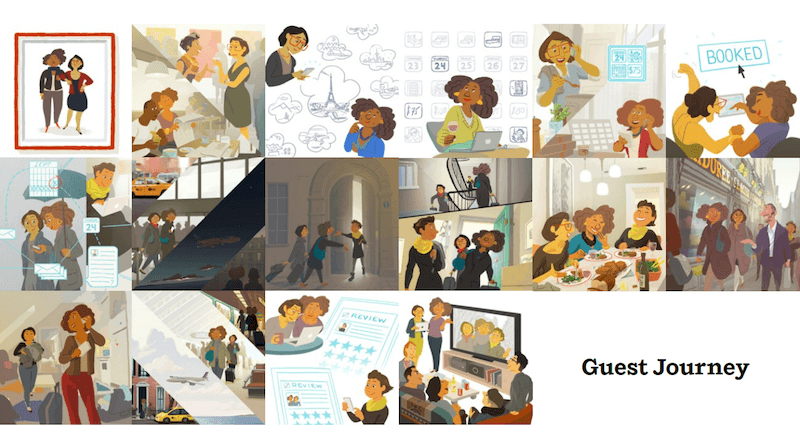 The narrative in a storyboard should focus on a goal that the character is trying to achieve. All too often, designers jump right into explaining the details of their design before explaining the backstory. Avoid this. Your story should be structured and should have an obvious beginning, middle and end. Most stories follow a narrative structure that looks a lot like a pyramid — often called a Gustav Freytag pyramid, after the person who identified the structure. Freytag broke down stories into five acts: exposition, rising action, climax, falling action (resolution) and denouement (conclusion). 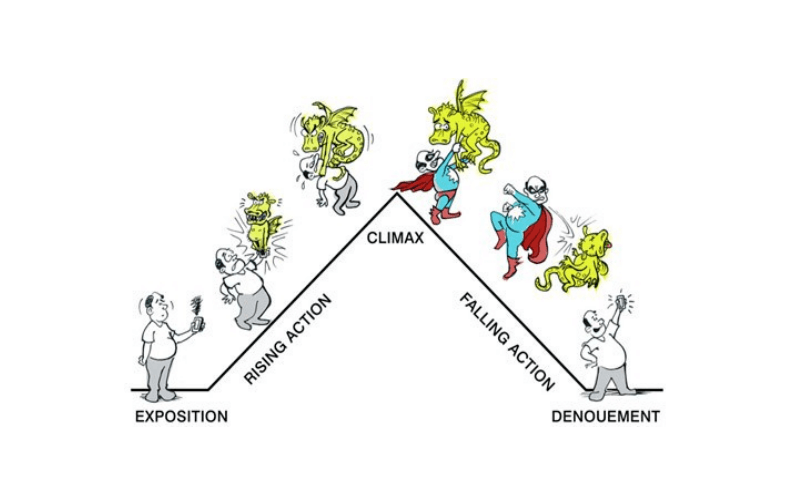 Freytag’s pyramid, showing the five parts, or acts: exposition, rising action, climax, falling action and denouement. Ben Crothers has drawn in a quick story about a guy whose phone doesn’t work. Honor the real experiences of the people for whom you’re designing. If you’re writing a story that isn’t faithful to the product, it won’t bring any value to you and your users. Thus, the more realistic the storyboard is, the better will be the outcome. Each detail in the story should be relevant to experience. Cut out any unnecessary extras. No matter how good a phrase or picture may be, if it doesn’t add value to the overall message, remove it. 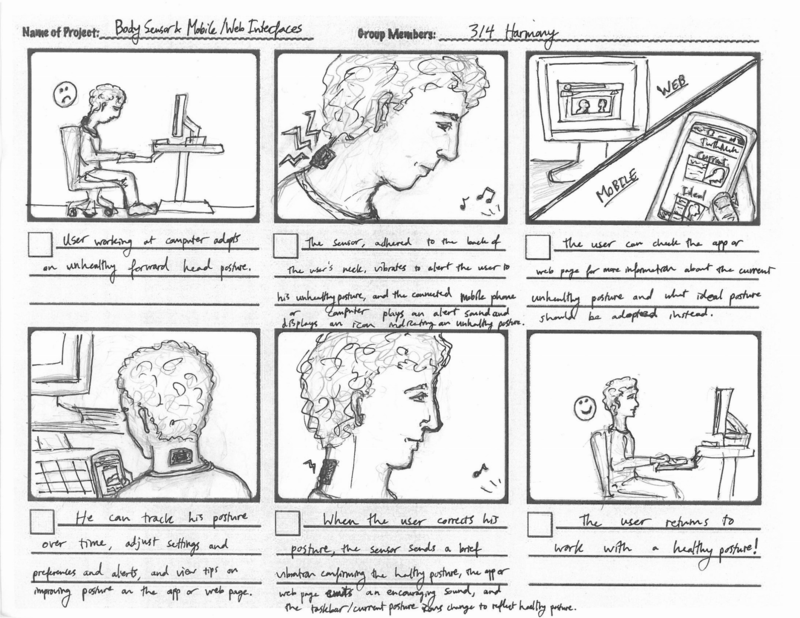 You don’t have to use special software to leverage storyboards in the design process. Start with a pen or whiteboard marker, and be ready to experiment. Start with a plain text and arrows. Break up the story into individual moments, each of which should provide information about the situation, a decision the character makes and the outcome of it, whether a benefit or a problem. Lay out each story as a sequence of moments. Bake emotion into the story. Next, convey what the character feels during each step. I add emoticons at each step, to give a feeling for what’s going on in the character’s head. You can draw in each emotional state as a simple expression. The same sequence of moments but with emoticons added will give the viewer a sense of what’s going on with the character’s emotional state. Translate each step into a frame. 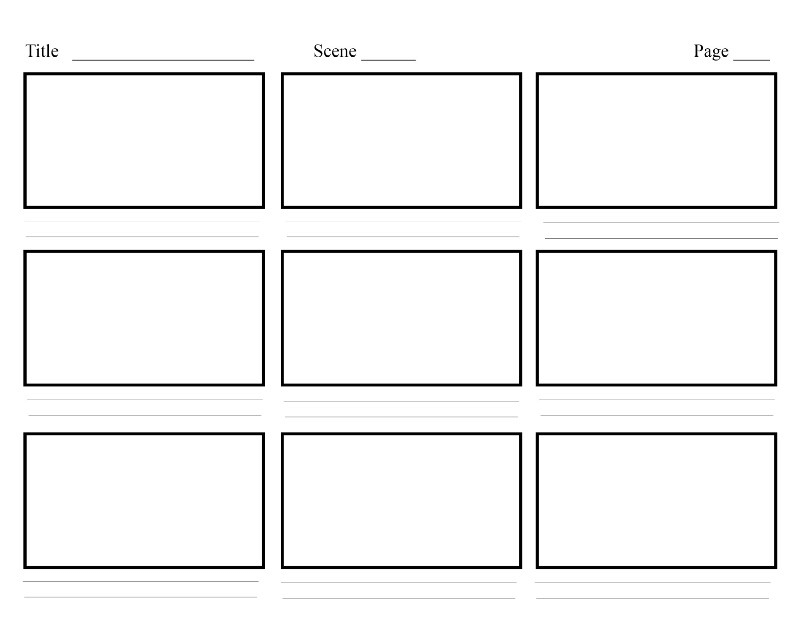 Roughly sketch a thumbnail in each frame of the storyboard to tell the story. Emphasize each moment, and think of how your character feels about it. Visuals are a great way to bring a story to life, so use them wherever possible. You can leave a comment on the back of each frame to give more context. You can also show a character’s thinking with thought bubbles. After you've drawn the storyboard, show it to other team members to make sure it’s clear to them.